Tourism is a booming industry in British Columbia and the focus is shifting from not just attracting more visitors but learning how to manage over-tourism when there are visitors galore. 'To a certain extent, we can't control that enthusiasm,' says head of Destination B.C. Tourism in British Columbia is booming, to the point where the focus is shifting from attracting more visitors to learning how to manage over-tourism. Marsha Walden, president and CEO of Destination B.C., says it's a balancing act to encourage tourists to come while mitigating their impact on both the environment and residents. "Occasionally, you will see some of the Whistler trails that are bogged down by over-enthusiastic locals as well as tourists," she said. "When a big cruise ship comes into downtown Victoria, you feel the crush of people in the downtown core." Walden described these "crush periods" as sporadic and seasonal. Some attractions have exploded in popularity. 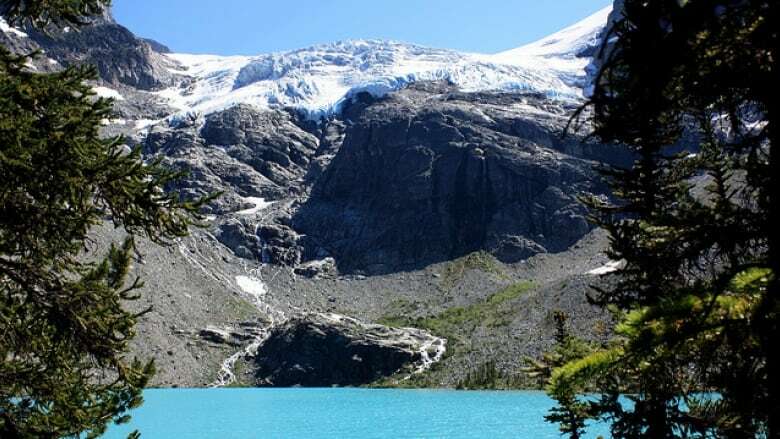 Joffre Lakes, for example, saw more than 159,000 visitors this year — up from 10,000 in 2013. "To a certain extent, we can't control that enthusiasm," Walden said. "But what we [don't do] is continue to promote those particular locations that are feeling the crush of people." That means marketing lesser known attractions during pinch points, she said, and trying to disperse the influx of visitors around the province. "We are very conscious of maintaining the social licence that we have with British Columbians so that they continue to embrace the travellers that come here," Walden said. At the same time, Walden emphasized, the tourism industry is not going anywhere. "I think most people would be really surprised to learn that among all of British Columbia's primary resource industries, tourism is No. 1," she said. "We rank ahead of oil and gas, mining, forestry, agriculture, fishing — we are the single largest primary resource industry in our province." With global tourism expected to double by 2030, the province hopes it will continue to get a big piece of the pie. "British Columbia is trying its best to take advantage of that growth and secure its fair share," Walden said. Destination B.C. is a crown corporation responsible for marketing tourism in the province. With files from The Early Edition and Laura Lynch.